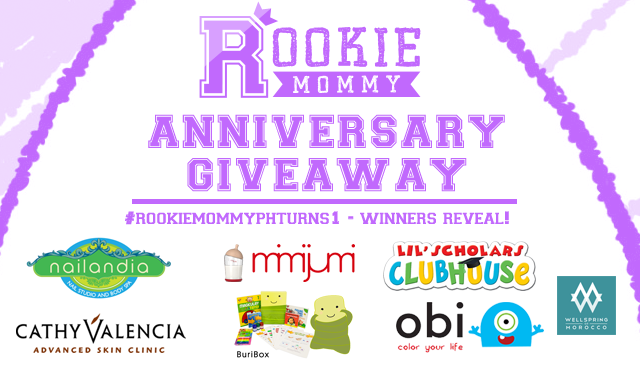 #RookieMommyPHTurns1 Blog Anniversary Giveaway - Winners Reveal! Rookie Mommy PH - Congratulations! 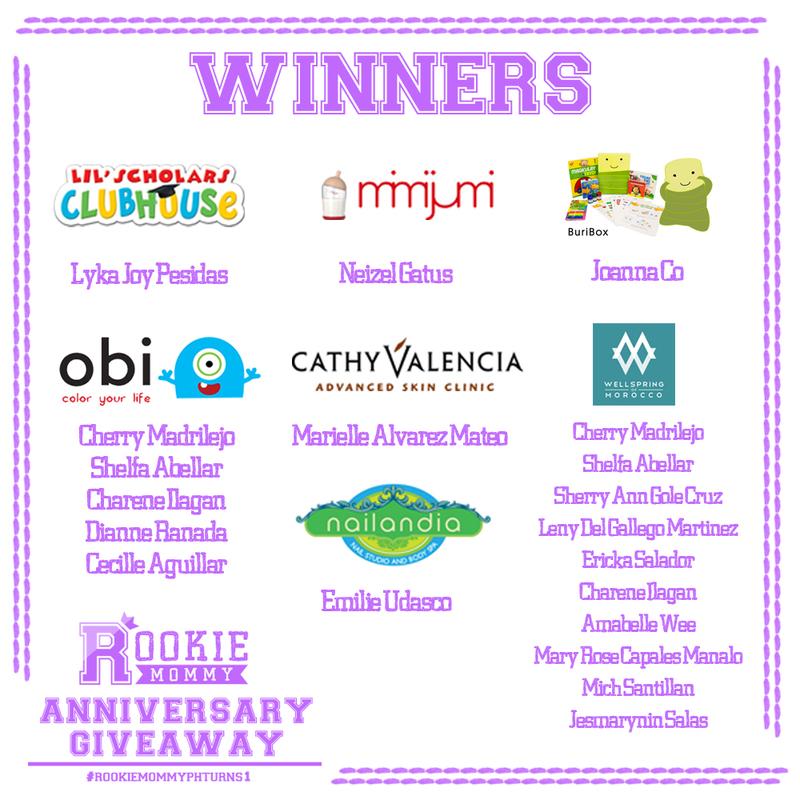 3 comments on "#RookieMommyPHTurns1 Blog Anniversary Giveaway - Winners Reveal!" 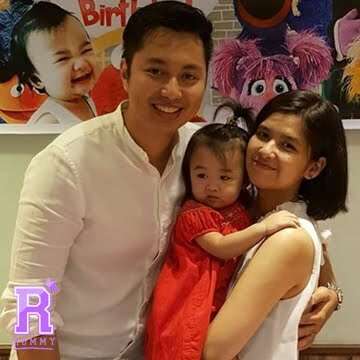 You were not responding to our emails :( Deadline of shipping fee payment is today at 12pm. 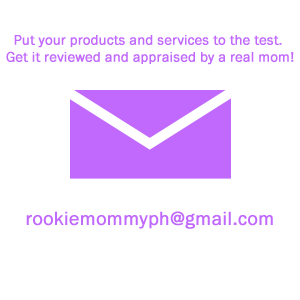 We will be shipping the prizes tomorrow. 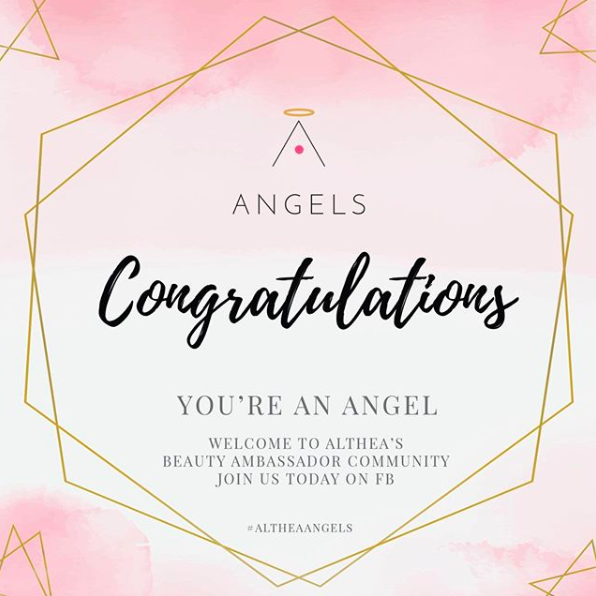 Failure to send the shipping fee will void your prize and we will choose another winner.